Training shelter dogs saves their lives. Over the past 10 years Bound Angels has saved thousands of shelter dogs through their programs. Bound Angels University hosts a program that invites shelter employees from throughout the country to take part in an intensive shelter dog training and observation program. Each participant in this program takes home the skills to save more dogs. Now, in an effort to affect more change throughout the country, Bound Angels is taking their training on the road. More shelters visited, means more dogs saved. Bound Angels has worked with dozens of shelters and humane societies to teach shelter workers the skills they need to help dogs get adopted. Take a look at what participants have to say by clicking here. We want to take our program to more shelters but need your help. 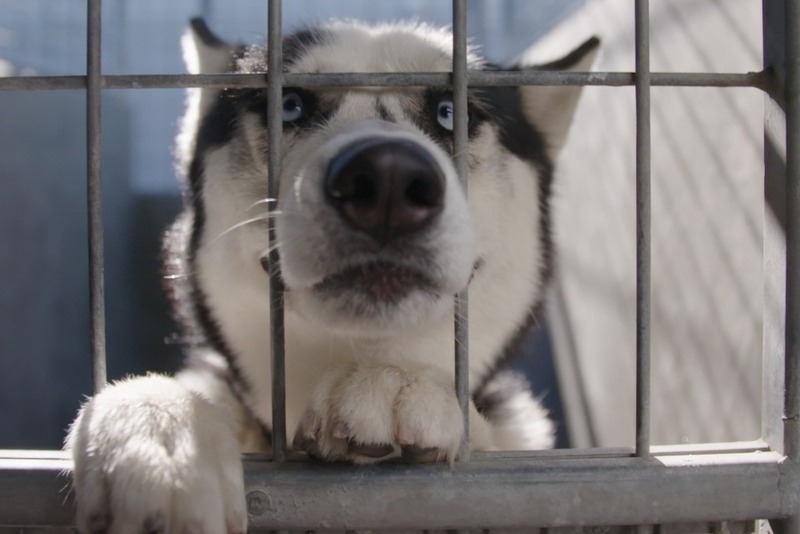 Each dollar you donate will go directly to our lifesaving programs educating shelter staff how to save more shelter dogs. Bound Angels’ training tools have proven to be successful in large city shelter systems as well as in small humane societies. 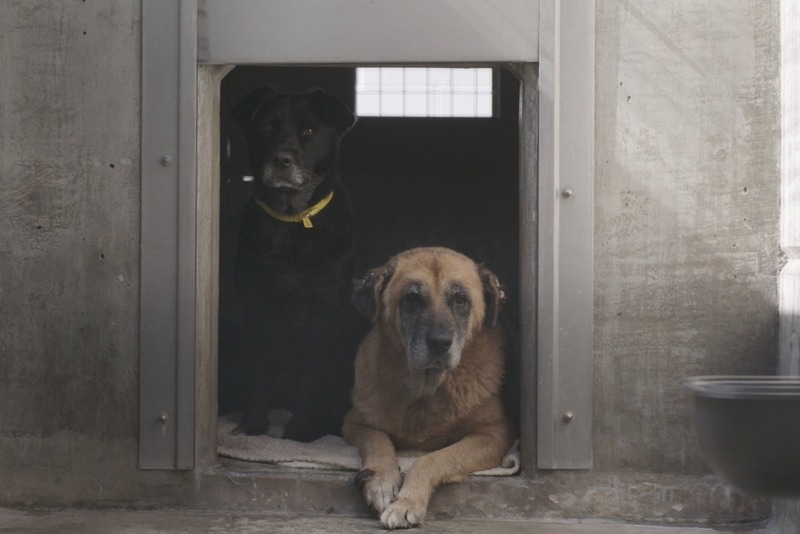 "I have worked with Robert and watched him transform shelter dogs for over five years. 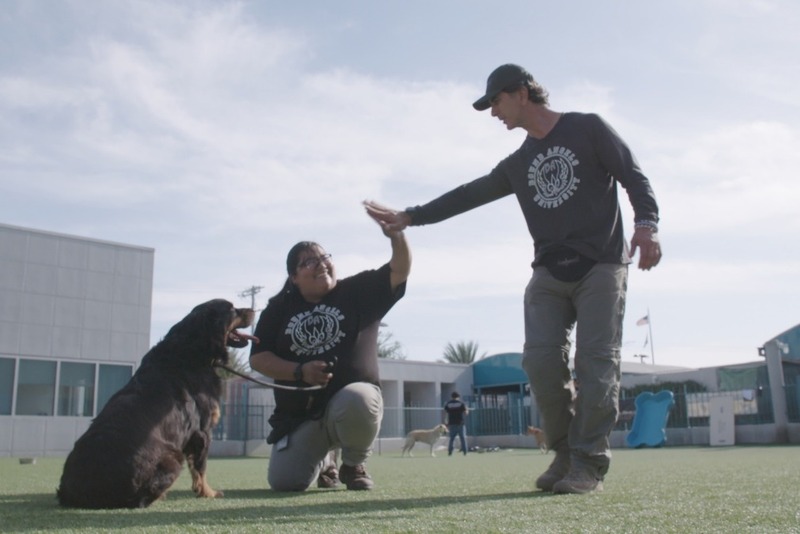 I am pleased that we can join his efforts and collaborate to give shelters everywhere an opportunity to learn more about dogs and Robert’s life saving techniques." Thank you all for your contributions. We have met our goal thanks to the matching gift of an anonymous angel donor. Check out the first thing we plan to do with these lifesaving funds! EVERY dollar you donate DOUBLED by an anonymous Angel. First of all, thanks for taking the time to help us help more shelter dogs nationwide! You read it right! YES, every dollar you donate will be doubled up to $15,000 during this fundraiser. Donate anything to help us help more shelter dogs - and most importantly, share this campaign. Take a look at Rachel's story and help us help more people like Rachel save shelter dogs across the US! Shelter workers and volunteers like Danielle learn life saving skills at Bound Angels University. These skills help save shelter dogs' lives! Understanding canine behaviors and being able to train shelter dogs is the #1 skill needed to decrease euthansia at animal shelters, SPCA's and humane societies. Donate to help us help more people like Ben so he can save more shelter dogs. We've been doing this for 10+ years and we need to keep saving more dogs. With your donation we can keep helping shelter dogs everywhere!